Shop For Luxury Lodging, Guided Wine Tours, Groups Packages & Specials. We specialize in guided wine tours, luxurious transportation,and extraordinary tour guides. Our luxury hospitality listings include many handy amenities like a pools, hot tubs, full kitchens, wifi, and entertainment centers. Call (830) 997-8687 to Book Vacation Lodging & Wine Tours! 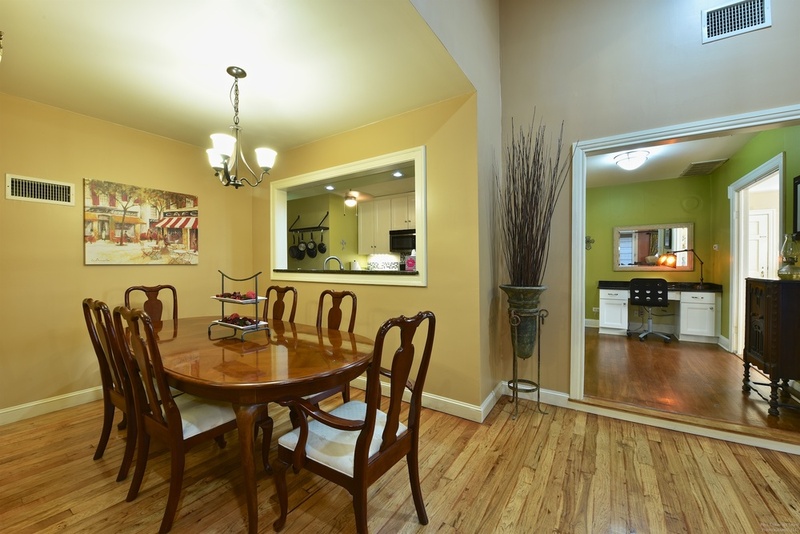 Book now a 1904 Victorian style vacation house rental with modern comforts that sleeps 8. A great place for a family reunion, girls getaway, couples weekend or wedding party. 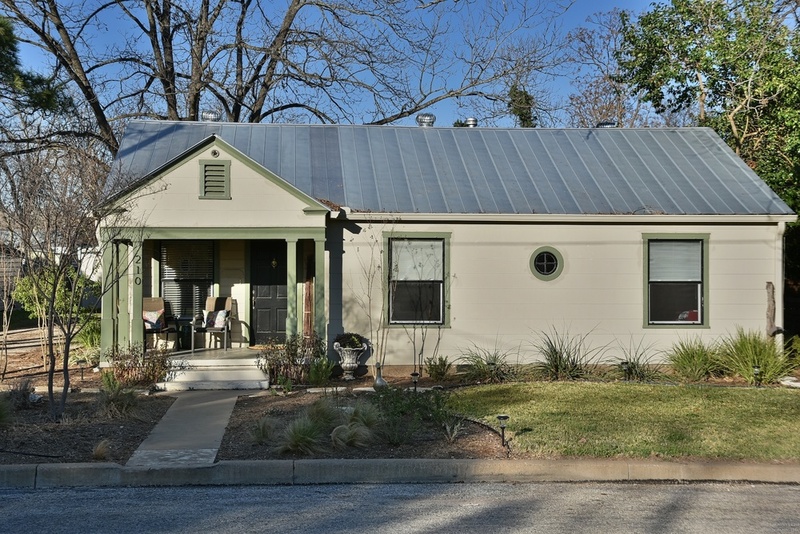 All of this is located on a quiet street just blocks from Fredericksburg’s charming Main Street in the historical neighborhoods. Built in 1904, The Victorian style Dalton House features the grace, charm and elegance of a bygone era. 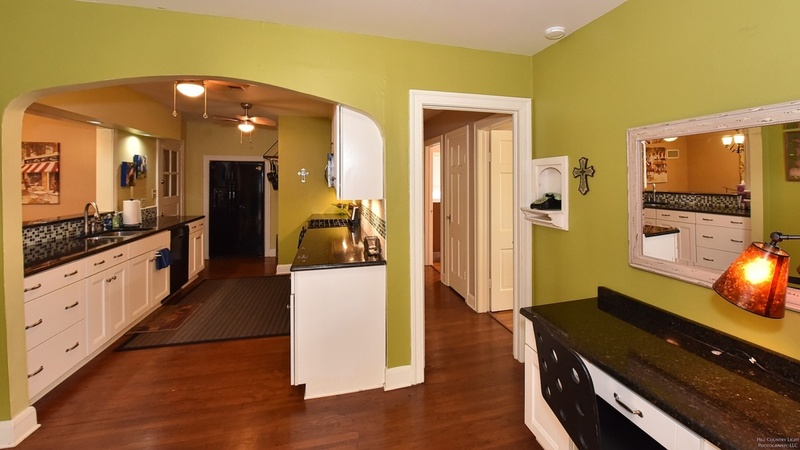 The 2 story Dalton house features 4 bedrooms (3 king and 1 queen), 2 full baths, a custom pool, and a fully appointed kitchen. Relax in the spacious poolside seating area or enjoy the quiet neighborhood while seated on the covered front porch or balcony. 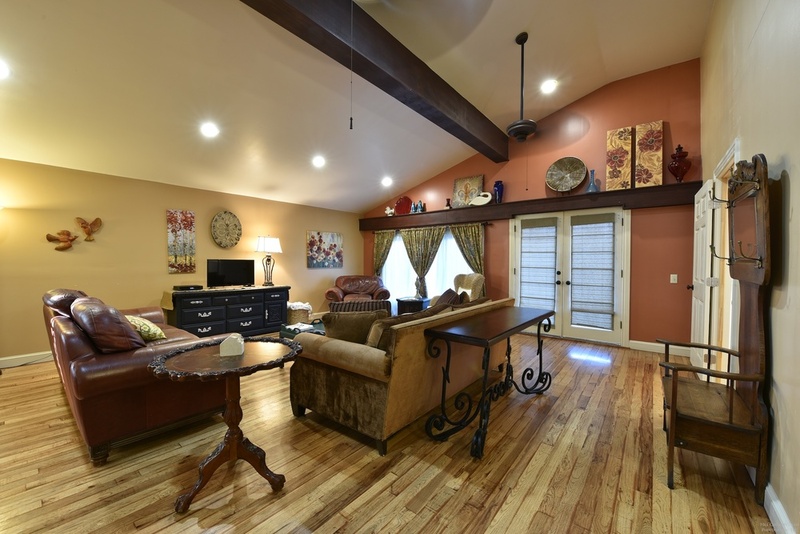 Book now this 2 story luxury 1920's Craftsman style vacation rental that comfortably sleeps 14. Built in 1923, the Craftsman style Orchard House highlights the grace and elegance of thriving little Fredericksburg Texas. 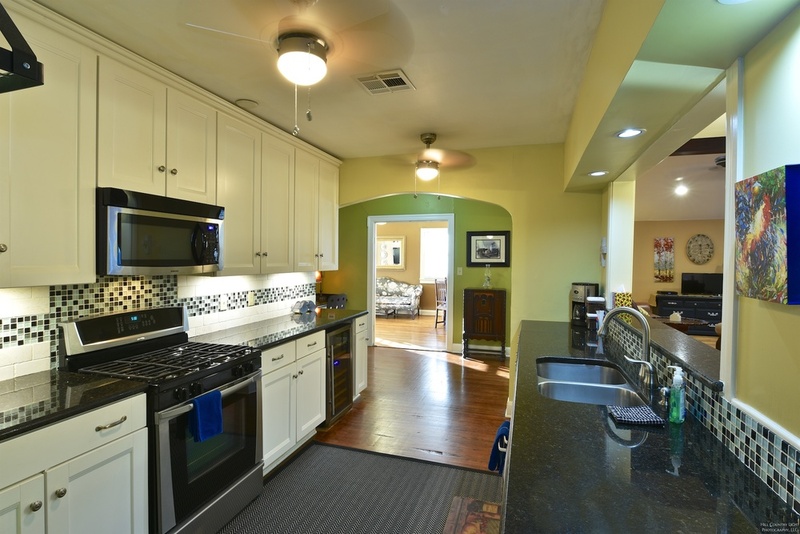 This property is located in the historical neighborhoods, 3 Blocks from Marktz Platz - easy walk to Main St.
Book now a completely remodeled 1930's Craftsman style vacation rental that comfortably sleeps 8. 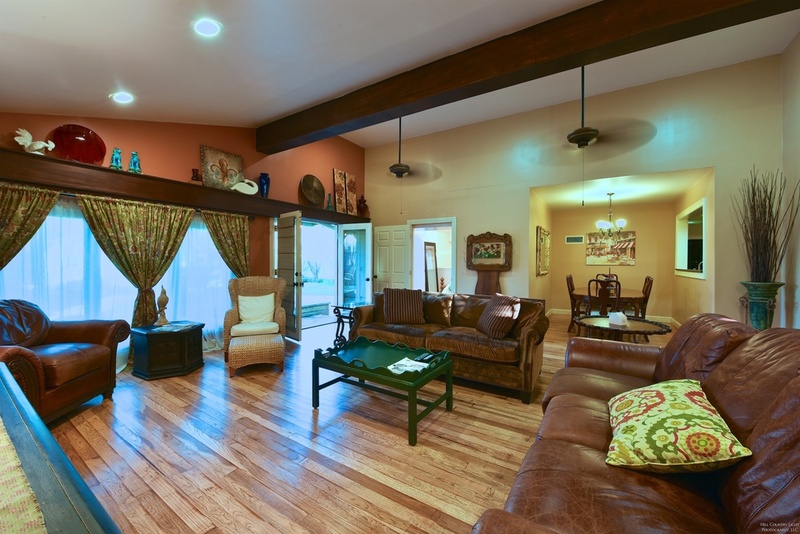 A great place for a weekend getaway to the Texas Hill Country for a group of friends or couples. 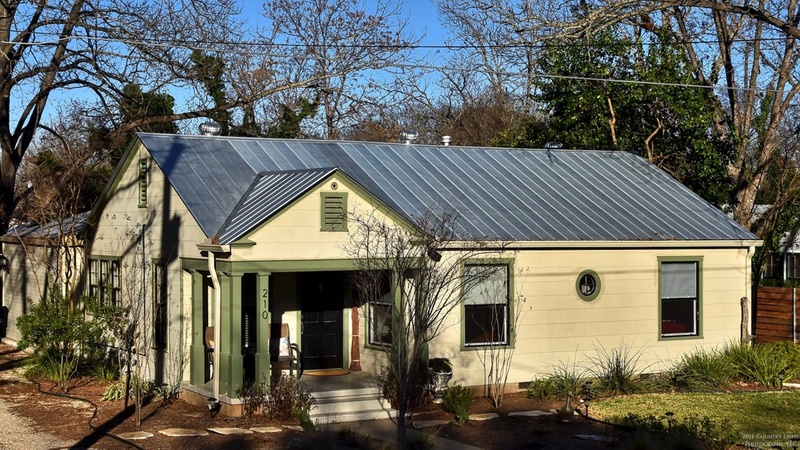 The Asil House is located on a quiet street just 4 blocks north of Fredericksburg’s charming Market Platz. 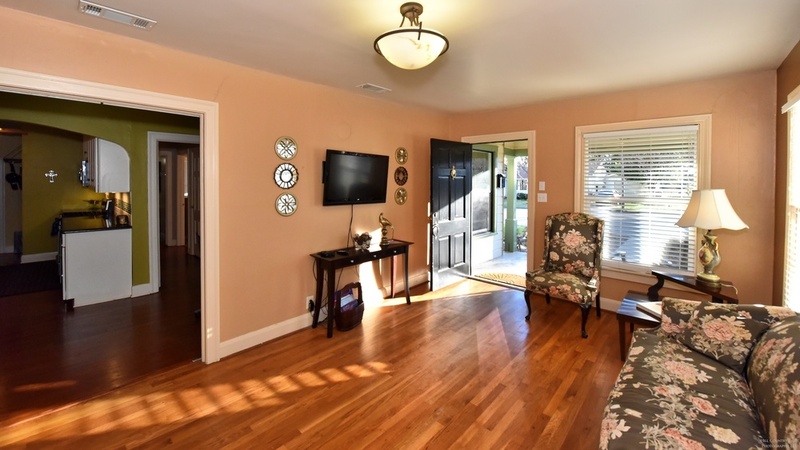 Built in 1932, The Asil House has the old-home charm in the front living room and bedrooms, as well as the modern open concept feel with the kitchen and large den in the back addition. The Asil House features a backyard deck with plenty of shade from a large pecan tree. There is plenty of parking in the extra-long driveway. Get 1/2 of regular nightly rental. Available: Sunday, Monday, Tuesday, Wednesday only. Stay as low as $124 per person for a group of 8. INCLUDES: One night in the Dalton House (check-in 12:00 noon). INCLUDES: A 3 Wine Tasting Tour (1-5 pm ) with Fredericksburg Limo & Wine Tours Co. or Texas Wine Tours. As low as $246 per person for a group of 12. INCLUDES: A Bachelorette 3 Winery Tasting Tour (1-5 pm ) with Fredericksburg Limo & Wine Tours Co. or Texas Wine Tours. 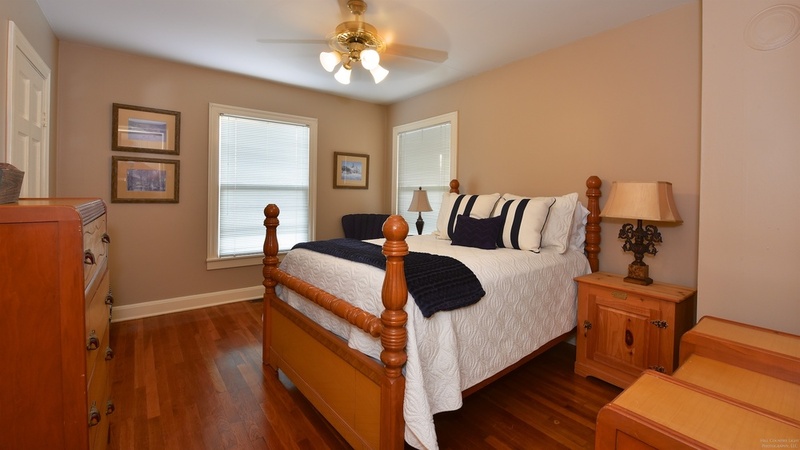 INCLUDES: Two nights in the Dalton House, Orchard House, Asil House, or Orange Street Retreat. One, all in price. No hidden costs. List your B&B property on this site. For all property listing inquiries, please call Randy Booher at +830 997 8687 or use the email form at right. Include your website address. Your Texas Hill Country vacation awaits. 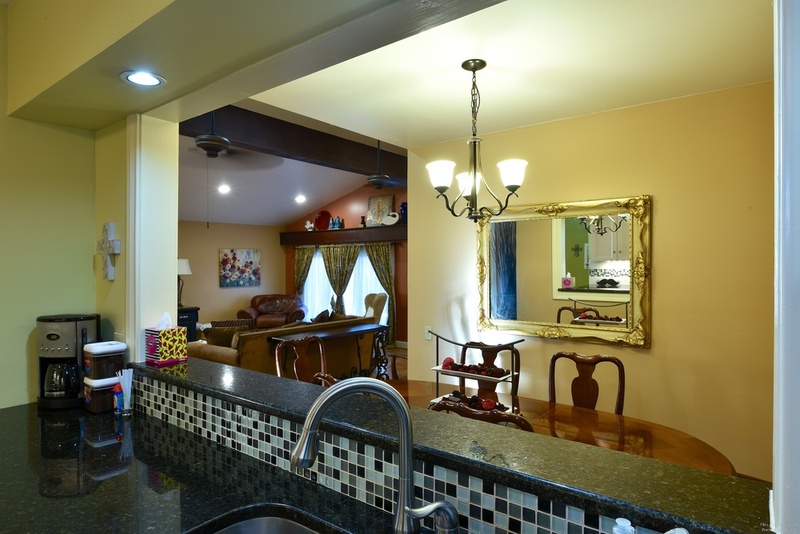 Inquire on several properties or select a listing with the "Book This Property Now" option.